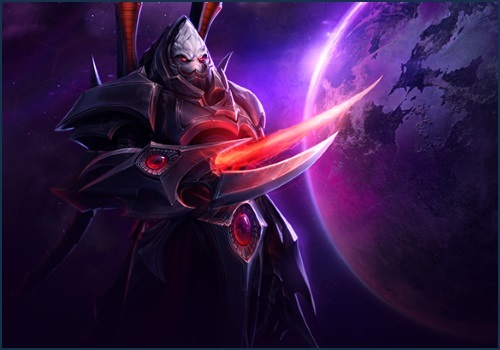 Xel'naga artifacts have begun to appear all across the Nexus, and SCVs are being deployed to collect them. Terminate these interlopers with extreme prejudice and collect artifact pieces to earn some sweet new rewards! 0-5 games played: Players will only receive matches on Cursed Hollow. 5-15 games played: Players receive games on the first four Battlegrounds listed in the reduced pool mentioned above. 15+ games played: Players can now be matched on any of the Battlegrounds listed in the reduced pool mentioned above. ​Daily Quests are now available to all players, beginning at account level 1. Raynor Sgt. Hammer Lt. Morales E.T.C. Anub'arak: Beetle damage listed in the Scarab Host Trait tooltip will now update correctly when Anub’arak levels up. Gul'dan: Learning the Health Funnel Talent and using Drain Life to kill a Hero with a post-death effect, such as Uther, will now properly reduce Drain Life’s cooldown.